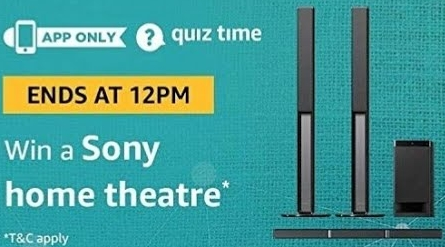 Amazon Sony Home Theatre Quiz Answers: Play & Win, Amazon has again come up with a new offer, Now Amazon is again back with Sony Home Theatre Quiz. This Quiz is valid only for today from 31st January 2019. So follow below steps and Play this quiz. 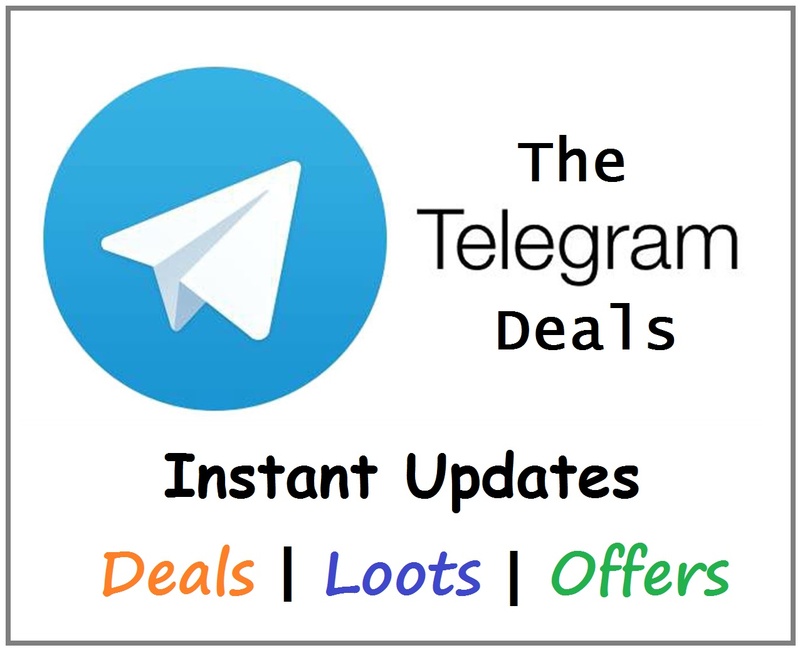 Offer is applicable from 31st January 2019 8:00 Am to 31st January 2019 11:59 Pm.